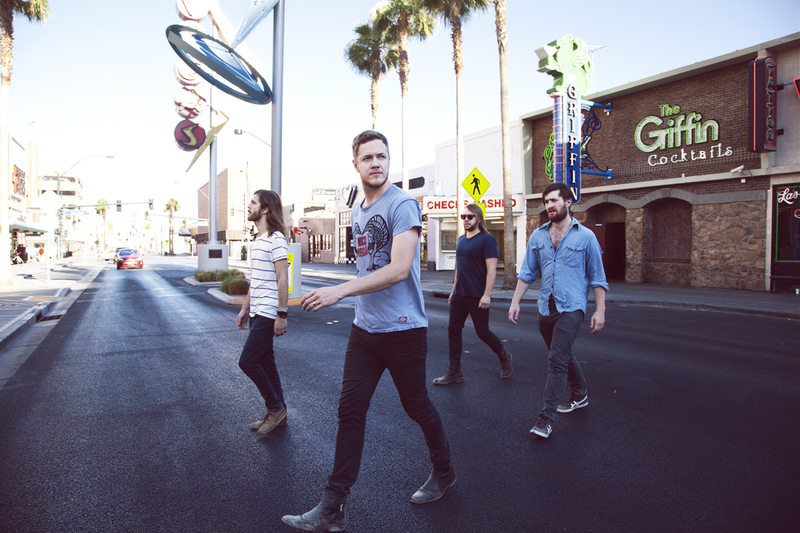 Win tickets to Imagine Dragons @ Opera House on September 17th from our pals at Live Nation. To win tickets email aviva@singinglamb.ca with the phrase “Im having Night Visions” in the subject line. Contest closes September 16 at midnight.